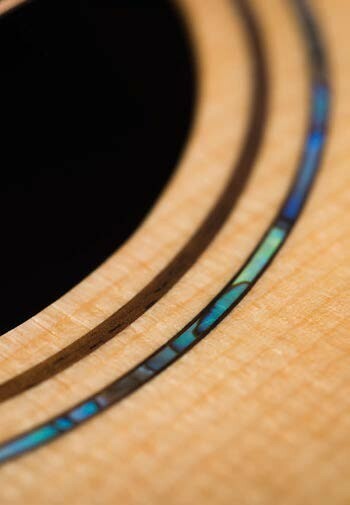 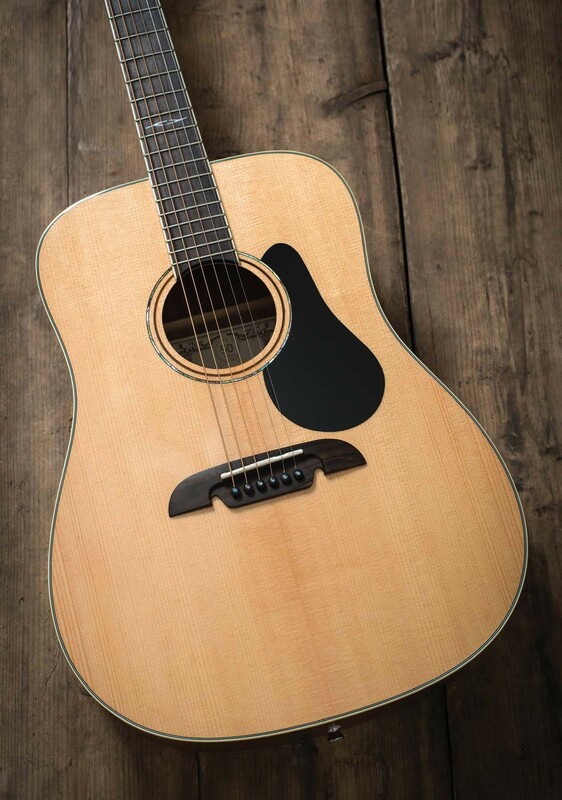 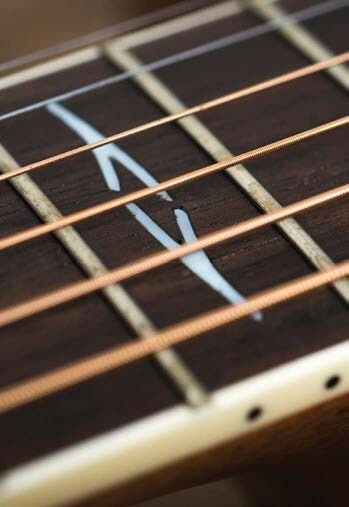 Alvarez might not be as well known or widely available as other brands in the acoustic sector, but for over 50 years now the US-based company has been producing guitars that have proved reliable, affordable and well made. 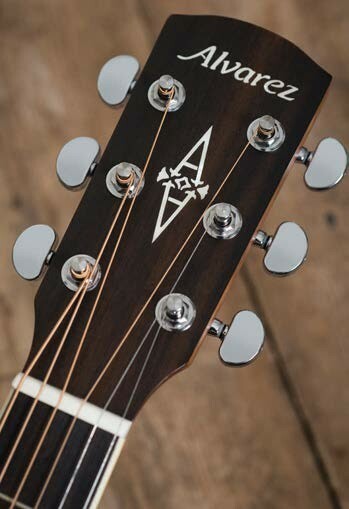 In doing so, Alvarez have been seen in the hands of a wide range of artists including Ani Di Franco, Monte Montgomery, Thom Yorke, and a certain Joe Bonamassa. 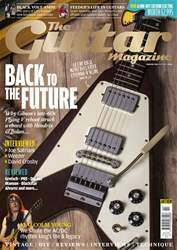 Now, handled in the UK by Blackstar Amplification’s Dist-X distribution arm, Alvarez’s profile and appeal on these shores is growing.